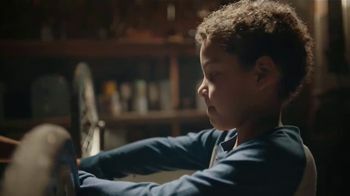 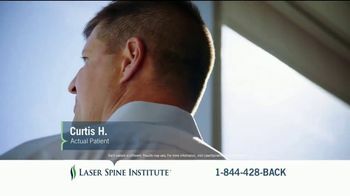 Curtis, a patient at the Laser Spine Institute, shares his story of back pain. 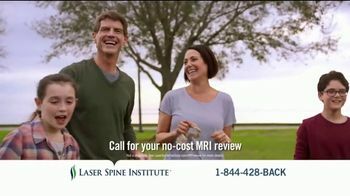 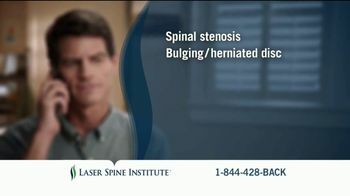 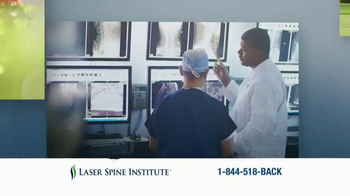 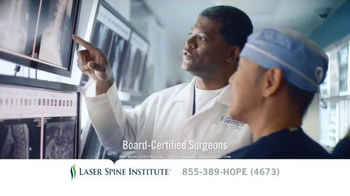 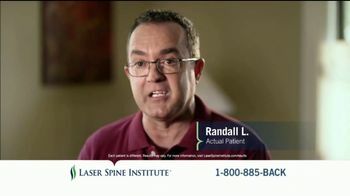 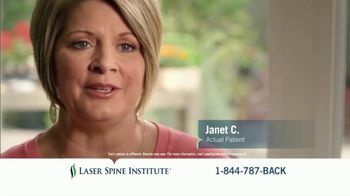 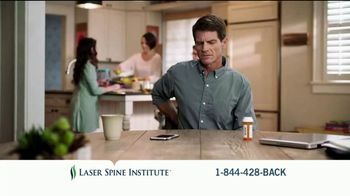 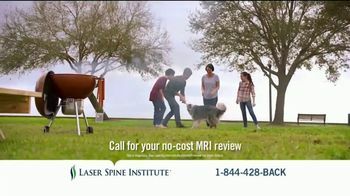 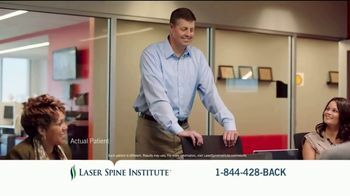 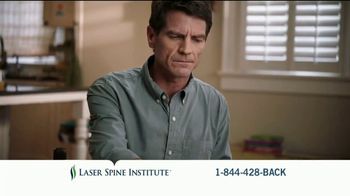 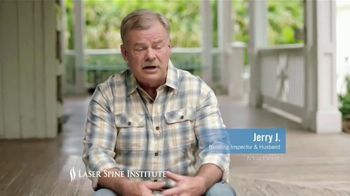 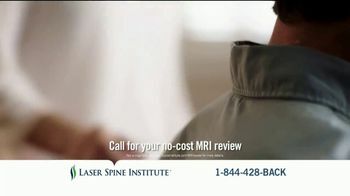 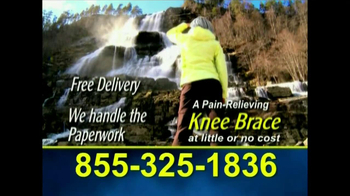 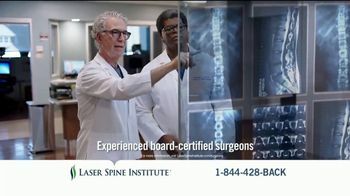 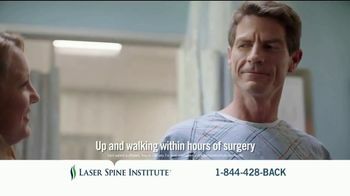 The Laser Spine Institute may be able to help those who suffer from back-related issues such as sciatica, spinal stenosis, pinched nerves and other chronic conditions. 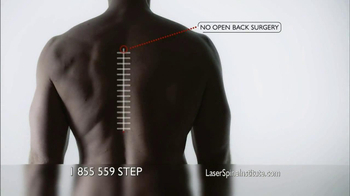 Its surgeons can perform minimally invasive spine surgery with an incision under one inch for most operations.